A comprehensive look at Hydraulic and Circulatory, Gear Oils, Open Gears, Slideway Oils etc. including particularly the importance of viscosity, and additive selection and relating strongly to both the Tribology and Additive elements. 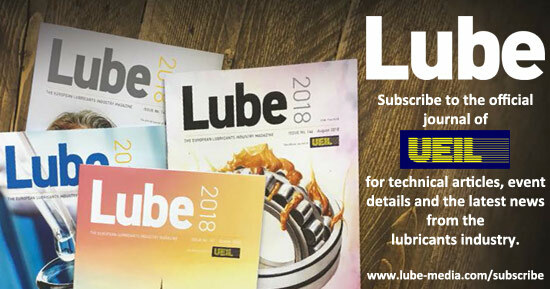 Basic guidance on selection of the correct lubricant and the importance of the Lubrication Survey and Rationalisation are included.